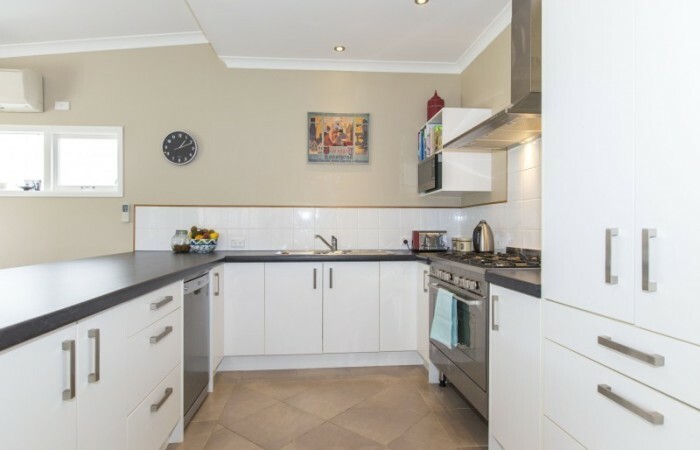 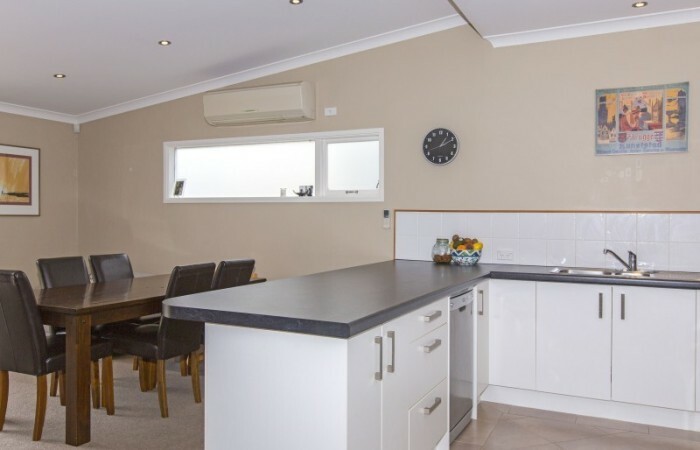 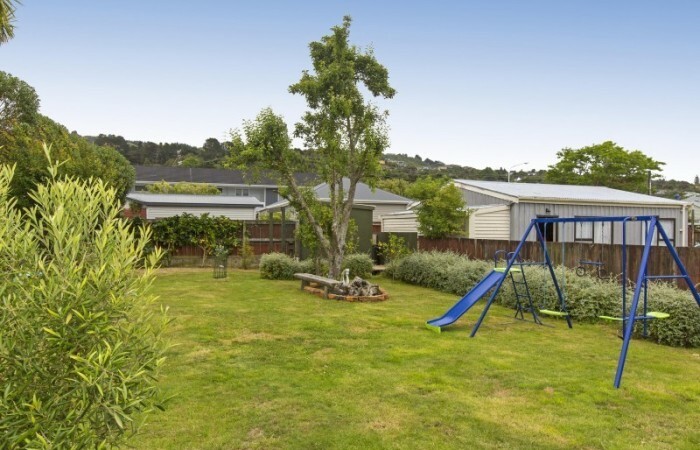 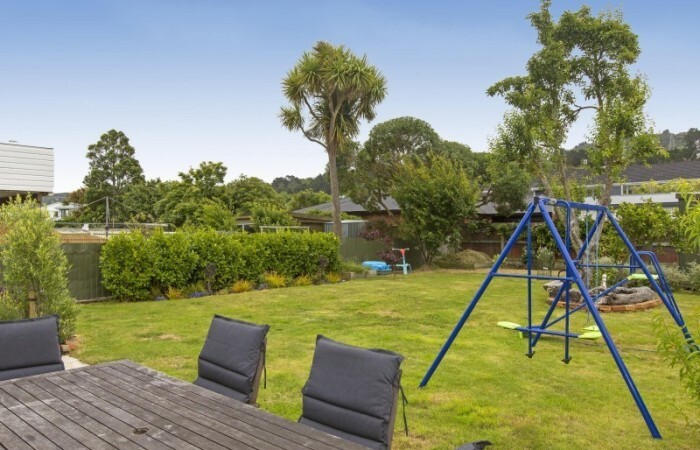 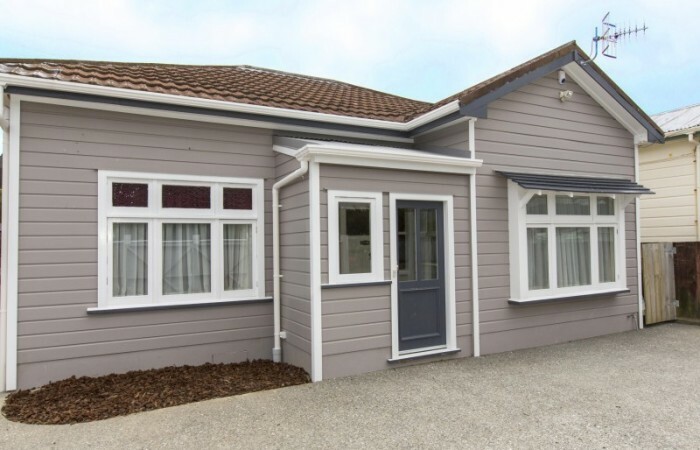 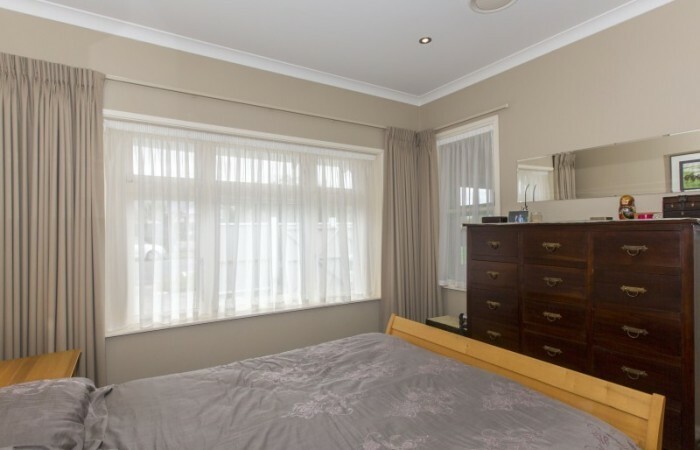 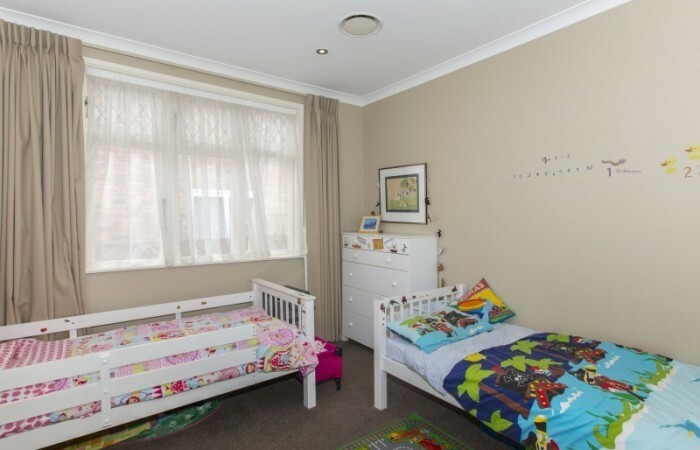 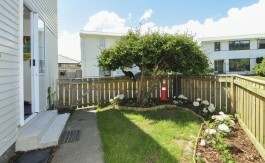 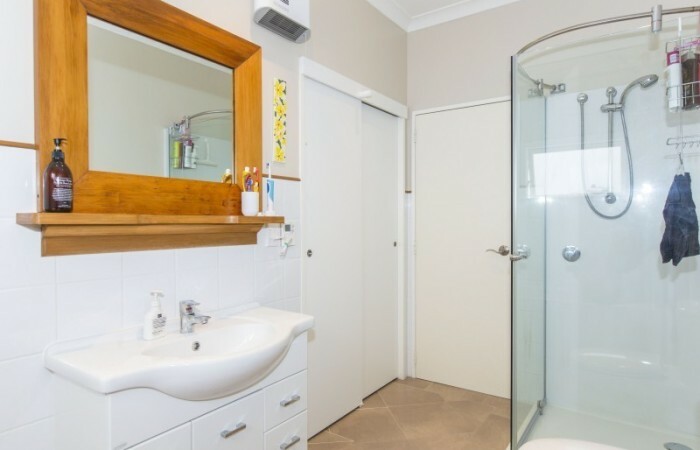 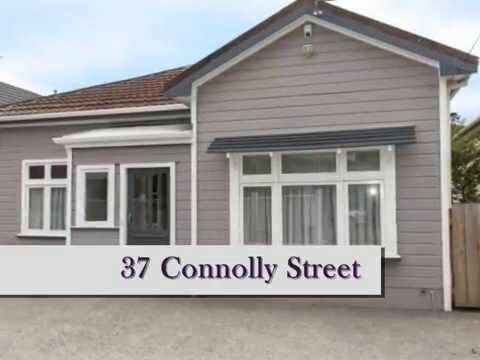 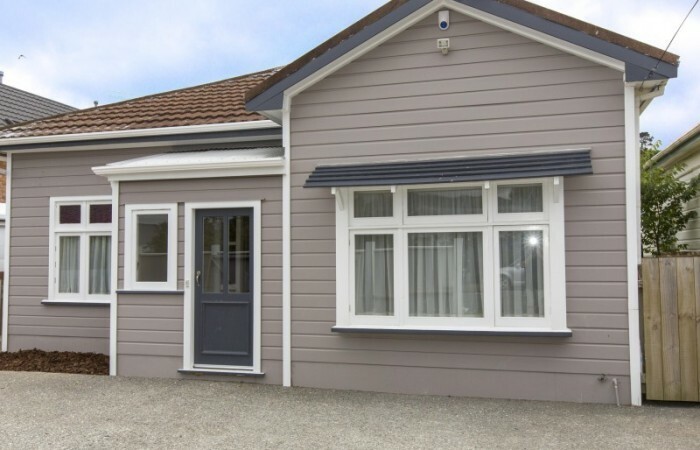 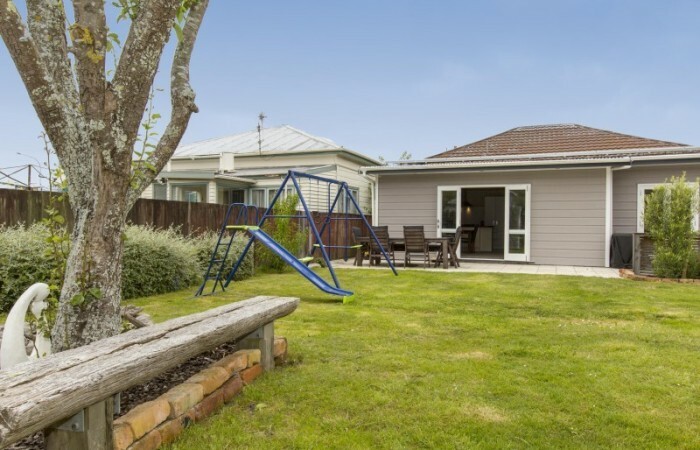 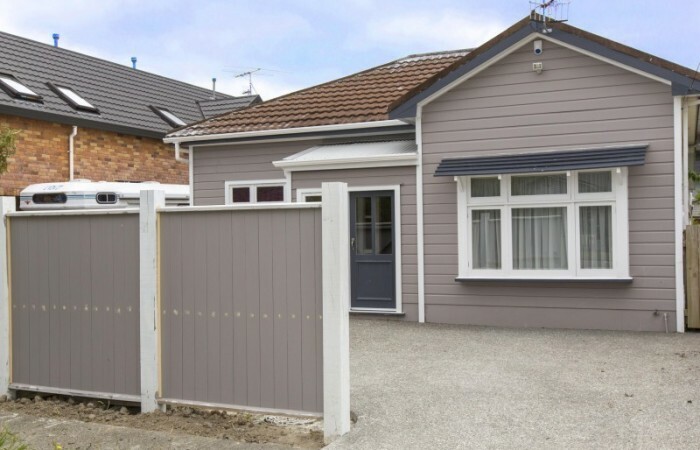 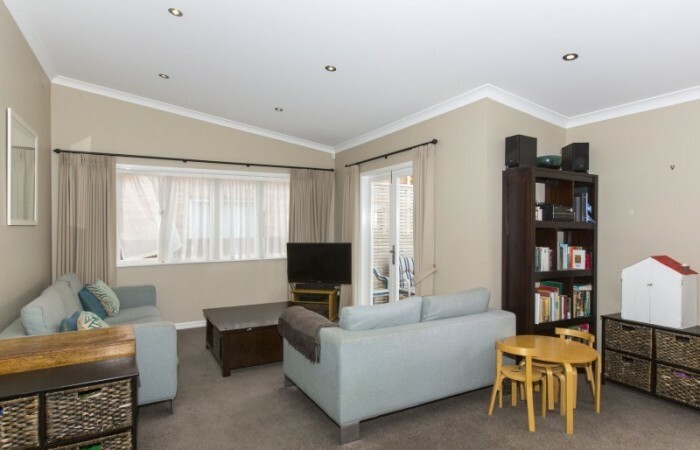 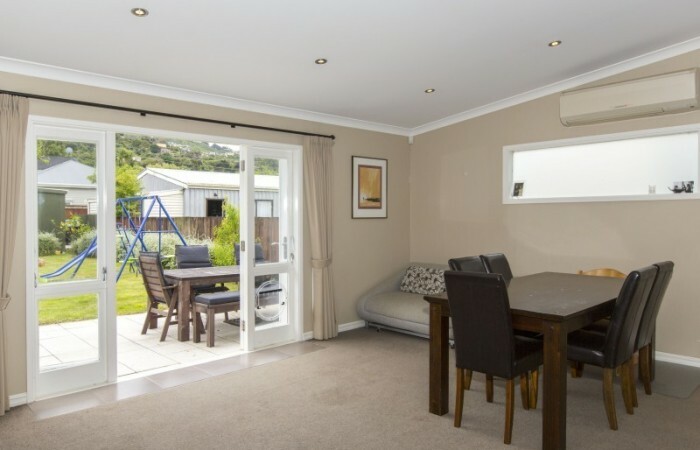 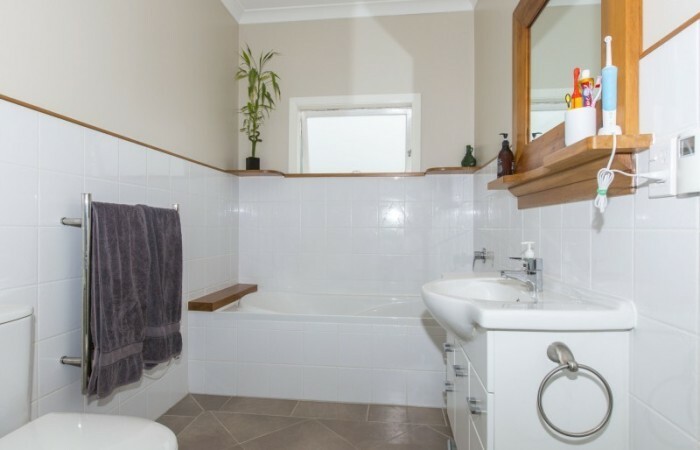 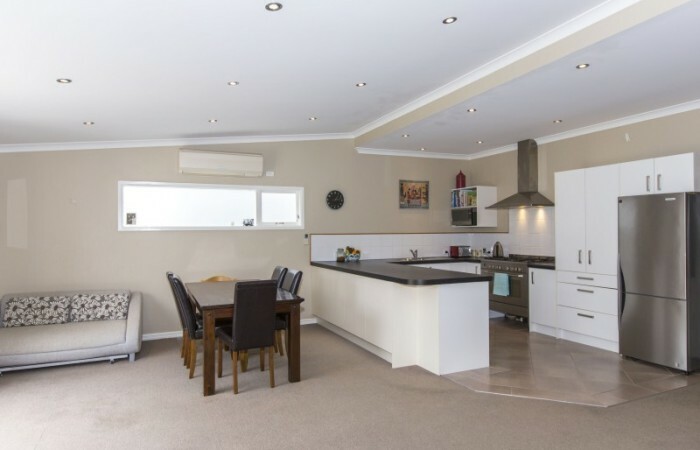 This very attractive 3 bedroom renovated weatherboard home is located in popular Boulcott. 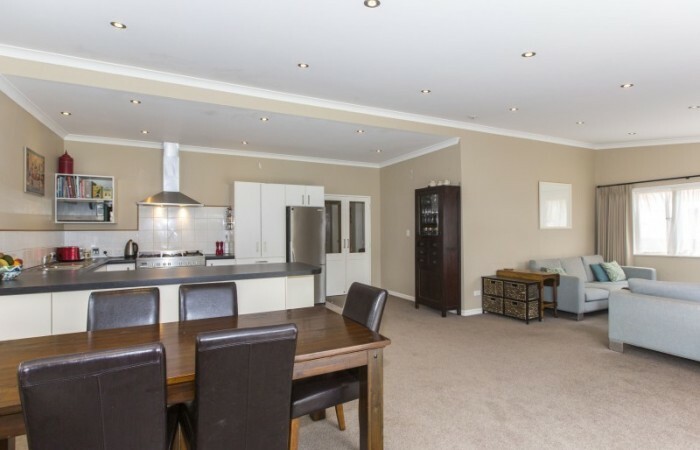 Great open plan living with indoor/outdoor flow leading to generous family friendly section. 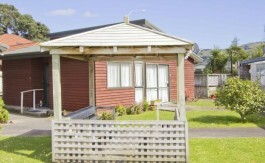 Perfect for professionals, young families or retirees looking to downsize. 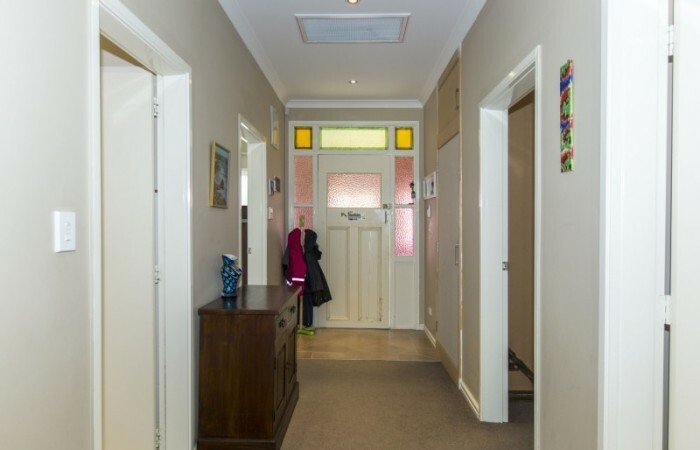 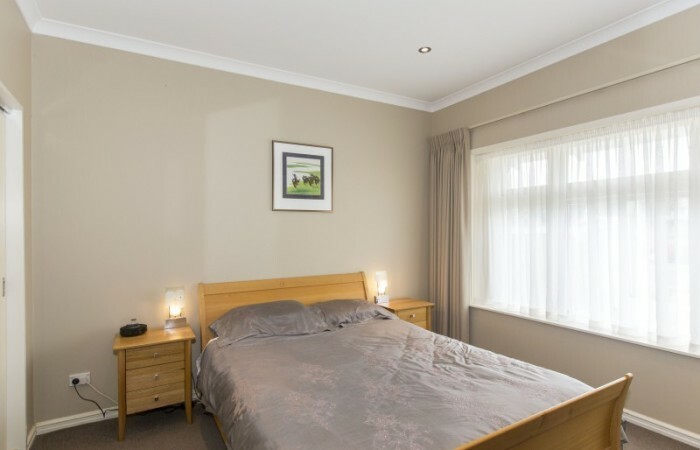 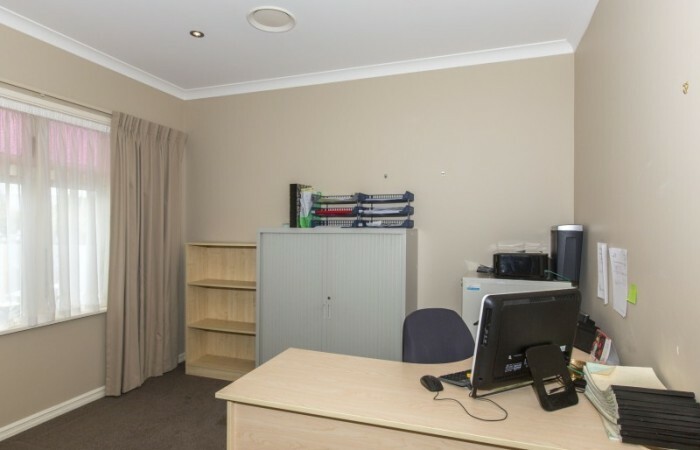 Offering you an easy walk to the shops and close to amenities. 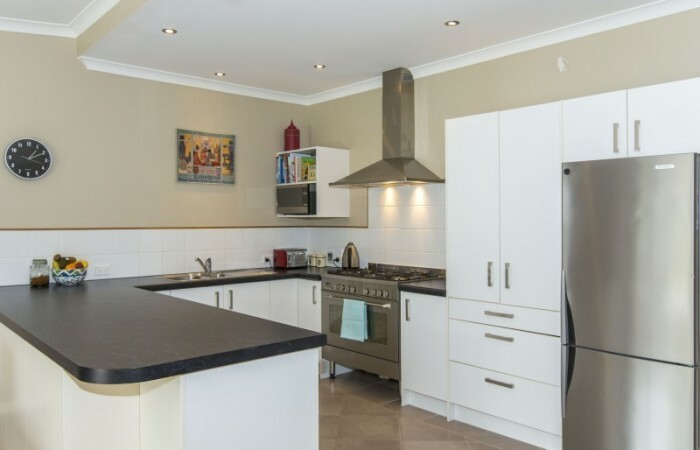 Call our team to view today.